With Easter just days away, our Pinterest boards are loaded with the cutest crafts and Easter decor ideas! There sticker silhouette Easter eggs from Create. Craft. Love. are too cute, and simple! Sticker Silhouette Dyed Easter Eggs from Create.Craft.Love! These easy to make carrots are made from just newspaper, tape and twine (by the The Creek Line House)! The possibilities for these are endless and so is our love for them! 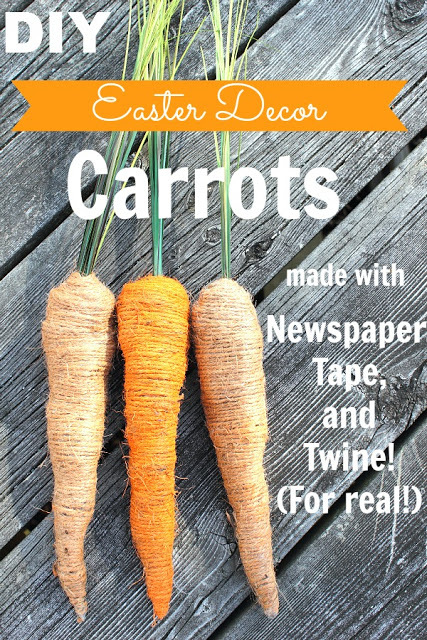 These DIY newspaper, tape and twine carrots for Easter from The Creek Line House are awesome! Burlap and buntings are a southern favorite. 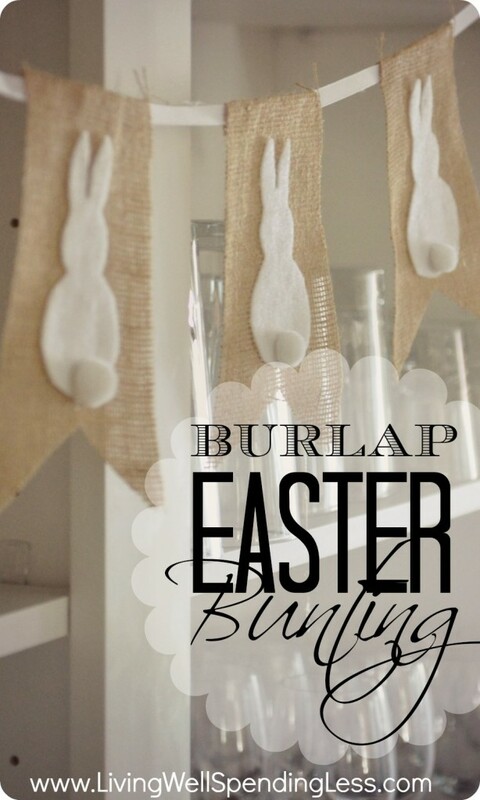 This DIY no-sew Burlap Bunny Bunting (say that 3 times fast!) 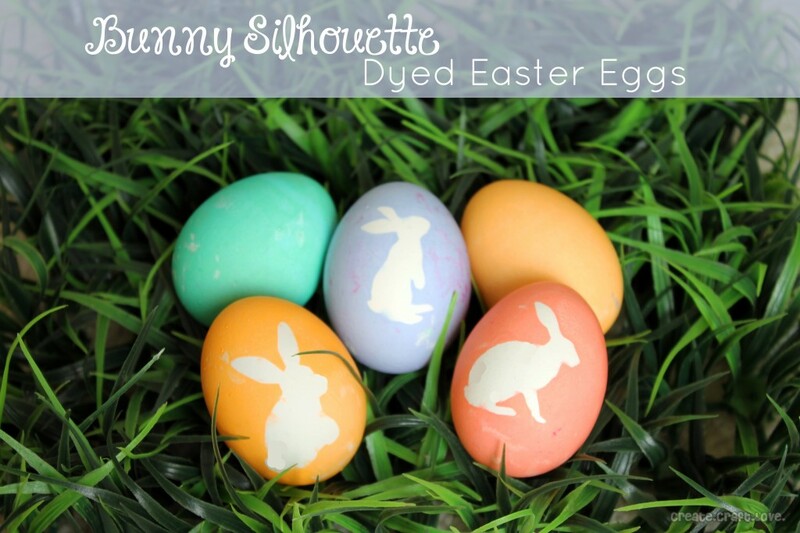 is a great craft for Easter! This no-sew bunny bunting is a great option for kids and adults alike! Find the tutorial from Living Well Spending Less here. 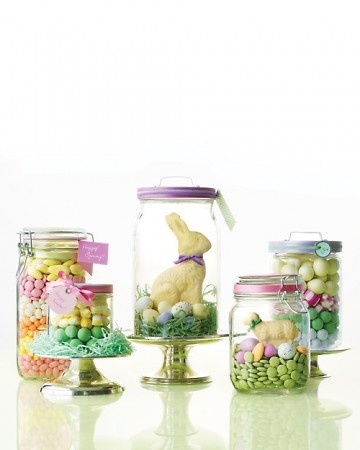 Make little nesting jars with different Easter-colored candies to add some Spring to your home! They’d make a great gift, too! 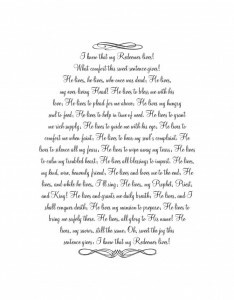 Our finally favorite is this egg-shaped free printable of the “I Know That My Redeemer Lives” lyrics. 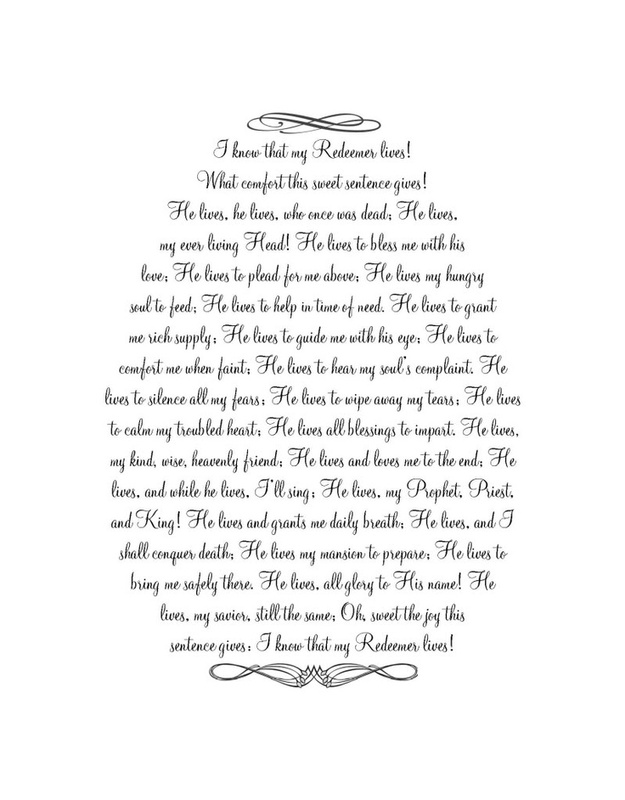 Add it to a pastel-colored frame and your home has some sweet, sweet words on display for Easter!